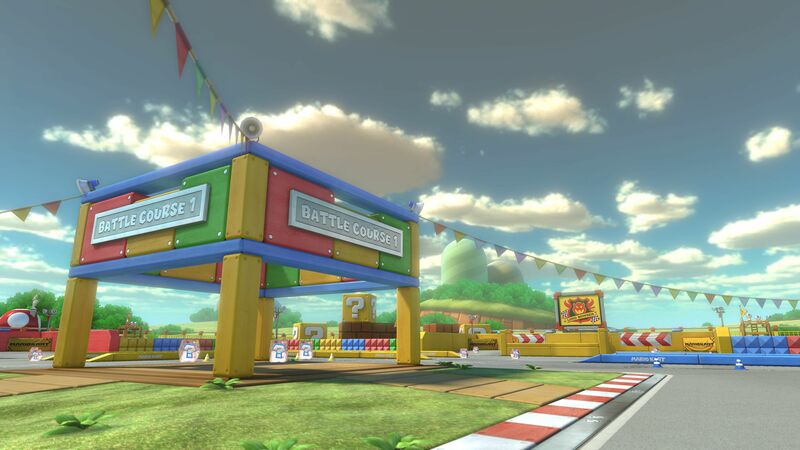 Nintendo has released a brand new update for Mario Kart 8 Deluxe. Once you update, your game will be version 1.7.1. This update didn’t add anything new. In fact, the only change that Nintendo made is a bug fix. As always, Nintendo released some official patch notes, so we’ve included them for you down below. If you want to, feel free to check it out. Fixed an issue that caused the game to become unresponsive to any input except for the HOME Button. You will need to download this update to play with others online. After you download the latest update data, you will no longer be able to play over local wireless or LAN with others until they download the update as well. Yup, mate! Our Mario Kart 8 Deluxe is getting its bugs fixed. I guess version 1.7.1 means we can race smoothly. I also hope for the online quality to improve. And more characters? Can’t say I’ve ever had this problem but thanks to this patch I guess I never will . The Home button is the only button that games don’t really have any control of so I guess the game just stop accepting any input. Never heard of that happening before. Guess there was just something about the input code that wasn’t as orthogonal to the rest of the code as they thought. A welcome stability update no doubt, but a masterful way of rooting out potential vermin trying to cheat simultaneously. How about some new stages or maps? I would pay good money for some new maps. I feel like we shouldnt at this point…. I dont wanna send a message to nintendo that games that got ported that shoulve came with stuff should be locked out and came to later to add the content behind pay wall. Mario part, captain toad, pokken hyrule warriors and mario bros deluxe failed to do it.